Merry Christmas everyone! I hope you’re going to enjoy your day today! 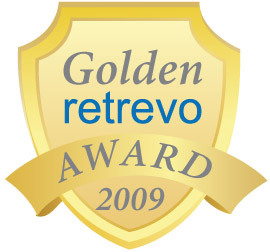 Before we continue, I just wanted to inform you that iPhoneinCanada.ca has been nominated for a 2009 Golden Retrevo Award under the All Things Apple category! We need your help if you think we’re worthy of an award.